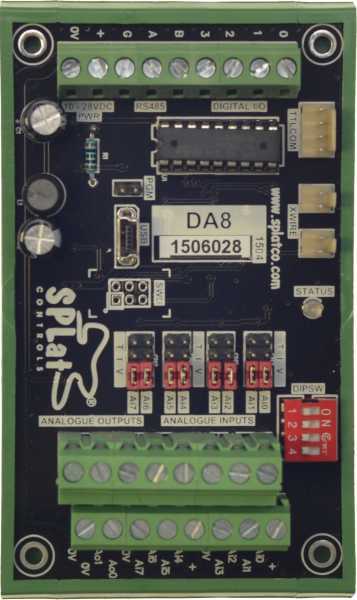 Use this controller alone, or join it to the DT16 with 16 I/Os or DR8 with 8 relays to get even more I/O capability. 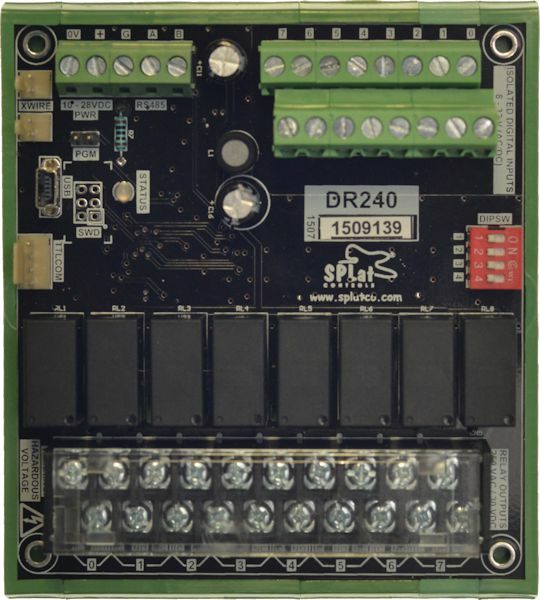 The DR is a cheap and quick way to put smart relays into a cabinet. 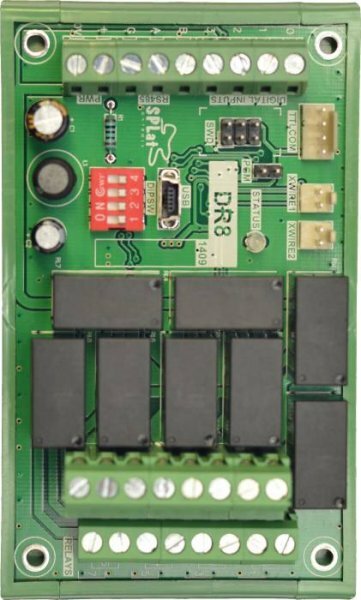 With 4 on-board digital inputs and a fully programmable controller, this may be all you need to get the job done. 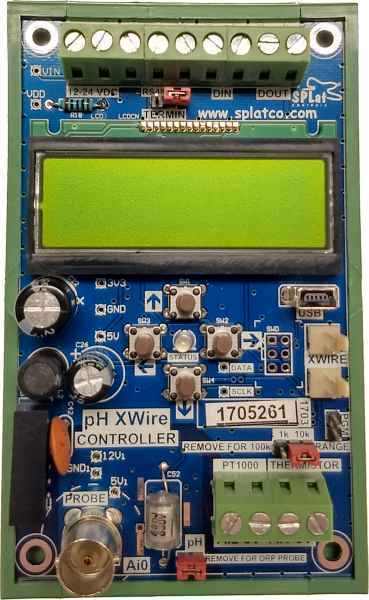 It's fully programmable via USB so there's no special investment in proprietary programming cables and the IDE is completely free. 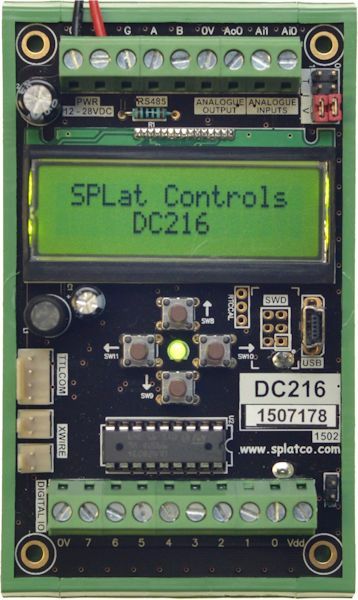 Fully programmable SPLat controller with all the latest, relevant SPLat features. 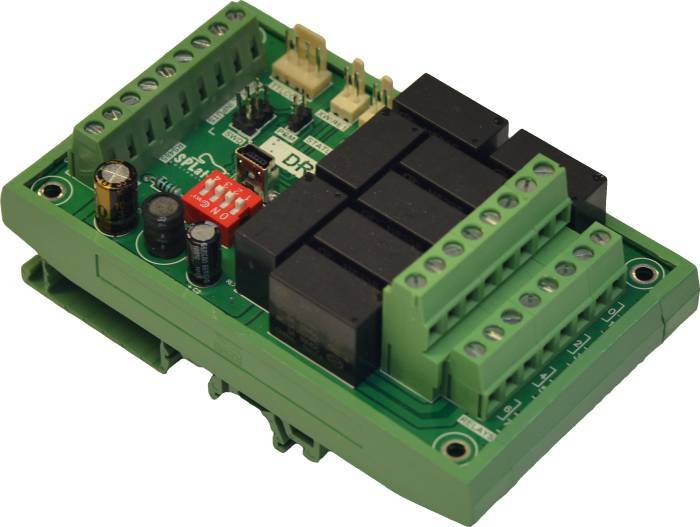 DIN Family: 8 x N/O relays, 4 x Digital In, TTL Serial, RS485, USB. 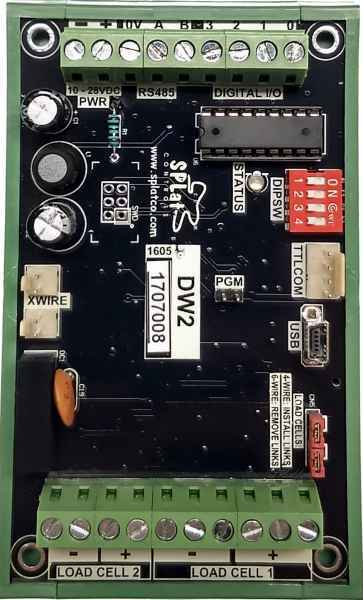 Includes DIN mounting kit. 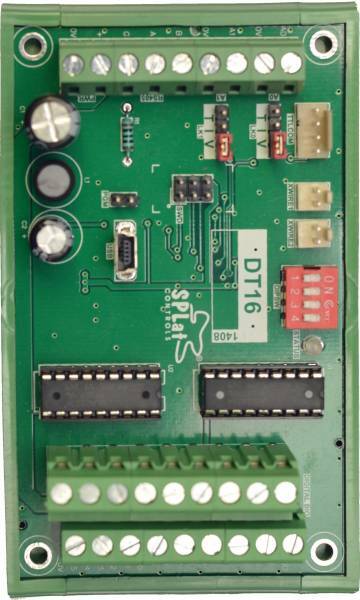 DIN Family: 8 x N/O relays, 4 x Digital In, TTL Serial, RS485, USB. Without DIN mounting kit.